On Thursday 13th October we celebrated harvest by holding our Harvest morning. 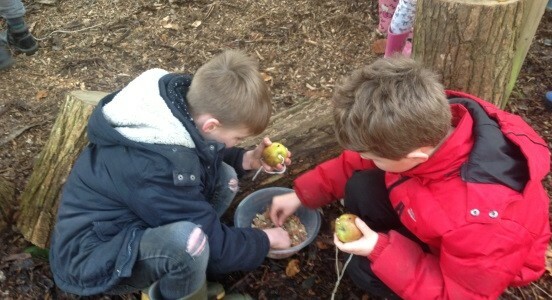 This involved a number of different activities themed around harvesting here and around the world. For the first time, the children worked in their new House Teams.